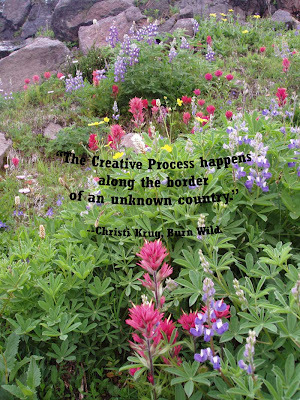 "The creative process happens along the border of an unknown country. This unexplored place is what scares and exhilarates a creator." --Burn Wild, "The Art of Inkling."